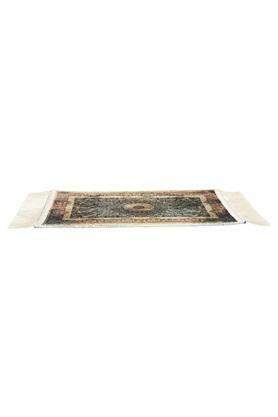 Bring home this rectangular shaped doormat to offer your guests a nice gesture of welcome. It comes with a print that enhances its looks. In addition to that, the use of a good quality material in its making offers an easy maintenance. Dimensions: 40 x 60 cms. 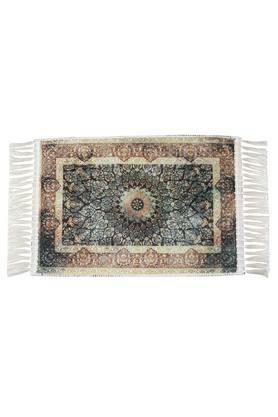 The famous fashion brand, Ivy, brings this doormat which you can add to your home decor collection.